Be sure to view our ICA Membership Brochure! The Indiana Counseling Association would like to announce an exciting opportunity for graduate students to become involved in our organization. We are now accepting applications for Campus Representatives and it is our goal to have at least one graduate student from each campus appointed to those positions. 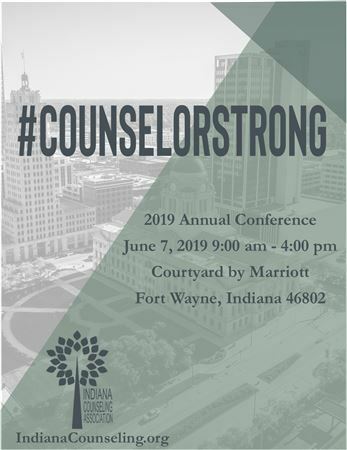 Each student will be responsible for representing the Indiana Counseling Association on each of their respective campuses and we ask that the students present to at least 2 classes a semester, a brief overview of the organization.